A Michigan senator who is advocating for a congressional commission to conduct a national study of the criminal justice system says he is “cautiously optimistic” that Congress will approve the measure this year. Sen. Gary Peters (D-MI) made the comment Tuesday at a briefing on Capitol Hill sponsored by the Center for Evidence-Based Crime Policy at George Mason University on behalf of the American Society of Criminology, which has just published a volume focused on what a new commission could accomplish. A similar attempt by then-Sen. James Webb (D-VA) to create a national criminal justice commission failed by three votes in 2011 to achieve a filibuster-proof 60-vote majority. Prospects for the commission this year are uncertain in a Congress that is passing little substantive legislation on criminal justice or other subjects. In recent years, the commission has been included in broader legislation on federal sentencing reform, but that measure is opposed by the Trump administration, where Attorney General Jeff Sessions, as an Alabama senator, voted against proposals to reduce many mandatory minimum prison sentences. The House Judiciary Committee may take up a bill on Wednesday that deals with prison reform measures that are favored by the White House to improve prisoner reentry programs. Committee members are nearing agreement on the bill, which could reach the floor in early May, Politico reports. The legislation, which would establish training programs aimed at reducing recidivism rates, is the product of months of negotiation between Reps. Doug Collins (R-GA), Hakeem Jeffries (D-NY), President Trump’s son-in-law and adviser Jared Kushner and Attorney General Sessions. In the Senate, Cornyn has said that if the prison bill can be approved by the House, he will try to get a version approved by the Senate that includes establishing a crime commission. Obstacles remain, however. Senate Judiciary Committee Chairman Charles Grassley (R-IA) still favors a broad sentencing reform bill, as do many Democrats. Some Democrats would prefer that no criminal justice bill is approved this year, in the hope that they can regain control of one or both houses of Congress in the mid-term elections and pass a stronger bill next year. At the Tuesday briefing, criminologists spoke to congressional staff members and others in a review of what the LBJ-era crime commission recommended in major fields, what research has established in the last half-century, and what a new commission might advocate. Speakers included Alfred Blumstein of Carnegie Mellon University on science and technology; Wesley Skogan of Northwestern University on policing; Doris Mackenzie of Penn State University on corrections; Cassia Spohn of the University of Arizona on prosecution; Jodi Lane of the University of Florida on juvenile justice; Robert Crutchfield of the University of Washington on race and criminal justice; Bryce Pardo of the University of Maryland on narcotics; Lawrence Sherman of the University of Maryland and the University of Cambridge and Joanne Belknap of the University of Colorado on domestic violence; and Paul Wormeli of the IJIS Institute on crime statistics. 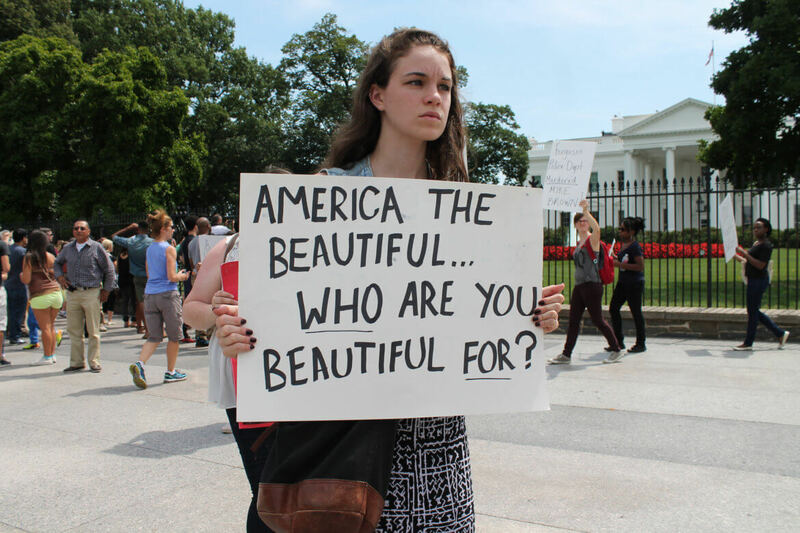 The project was funded by the Harry Frank Guggenheim Foundation and was headed by Ted Gest of Criminal Justice Journalists and The Crime Report and Cynthia Lum of the George Mason Center for Evidence-Based Crime Policy. 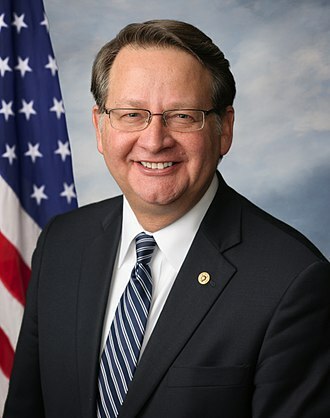 The 18-month commission would review practices “ranging from overburdened courts and unsustainable incarceration costs to strained relationships between law enforcement and communities,” according to Sen. Gary Peters (D-MI), one of the sponsors. It would be the first comprehensive review of the justice system in 50 years.